Beto O’Rourke is convinced that corporate money is ruining American politics, and he explained why in an exclusive interview with uPolitics.com. The 46-year-old Democratic state congressman — who is running against incumbent Republican Sen. Ted Cruz this year — has said his campaign is not accepting donations from Political Action Committees (PACs) or special interest groups. “When members of Congress and senators and those aspiring to elected office raise their money from PACs and corporations, for those who literally have legislation pending before those members of Congress, they’re forced into these boiler-room, call-time offices where they’re dialing for dollars and listening to those who can write the biggest checks instead of those that they want to serve and represent,” O’Rourke explained. O’Rourke also slammed 47-year-old Cruz — who has served as Texas’s junior senator since 2013 — for taking “hundreds of thousands of dollars” in PAC and corporate money. The Democrat finished by saying he hopes the U.S. ultimately looks at Texas as a “model” for how campaigns should be run. 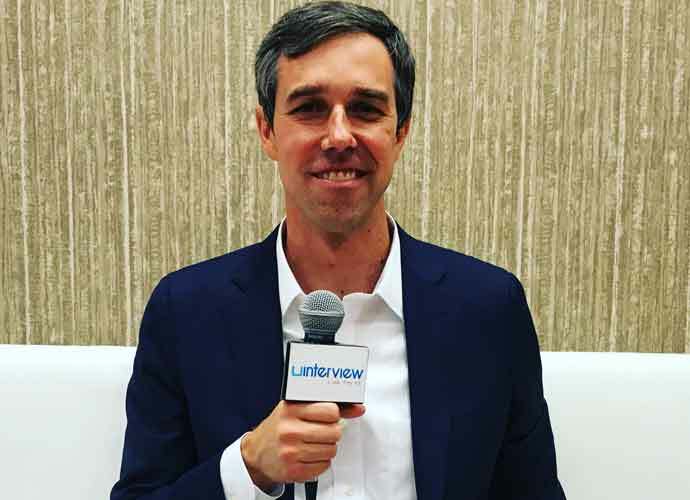 According to recent polls, O’Rourke — who is hoping to become the state’s first Democratic statewide lawmaker in 25 years — trails Cruz by about eight points in the race.